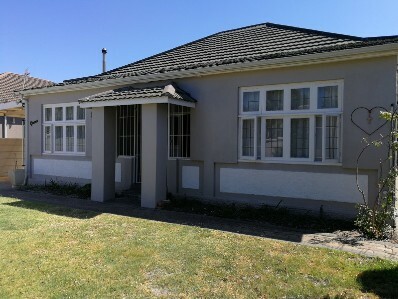 This solid family home comes with 4 bedrooms, 2 bathrooms, separate guest loo, open plan lounge/kitchen with a working feature fireplace and dining room. There is plenty of off street secure parking. 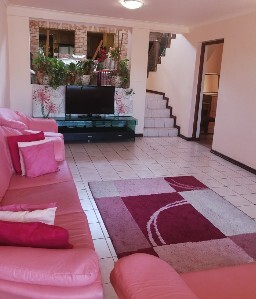 Special features include a alarm system, borehole, storage shed and single garage currently used for storage. This home offers the opportunity for dual living. Contact Gareth now to view!